SPAIN’S airport authority AENA has denied preparing ‘Brexit zones’ ahead of the UK’s departure from the EU next year. It comes after an Olive Press reader claimed he was told by an EasyJet representative at Alicante Elche Airport that the new high tech passport control barriers being constructed were to separate Brits from other European travellers in preparation for Brexit. An Olive Press investigation has revealed the airport, one of the most visited by Brits in Spain, is constructing a separate zone which will have several small cafes and limited shops. Once travellers go through the barriers – which are apparently due to start operating this week – they won’t be allowed back into the rest of the airport. 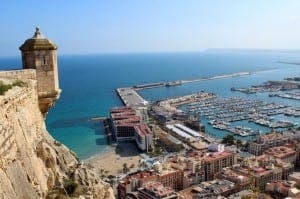 “It’s ‘la zona de Brexit’,” a Duty Free sales assistant told the Olive Press this week, “the British will be sent through there with the Russians, Ukrainians and Algerians because they are the only other non-EU flights that go from this airport. “We’re all confused about what’s going on because the UK hasn’t left yet,” she added. 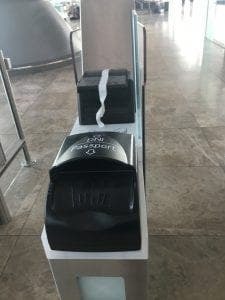 The sales assistant and a worker at an ice cream kiosk also revealed two passport control booths have been installed in front of the barriers. “They’re for the British people. I had no idea what the barriers were, so I asked security and they told me it’s for non Europeans, mostly the British because you’re leaving the EU,” claimed the ice cream worker. 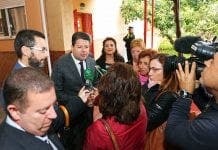 But AENA told the Olive Press the new area has ‘absolutely nothing to do with Brexit’ and that the barriers, named Automatic Border Control (ABC), are in response to a new EU law which came into effect in March last year. The new rules demand more stringent entry and exit checks on passengers from countries outside the 26-nation Schengen border-free zone – which includes UK travellers – in the wake of the Paris terror attacks. 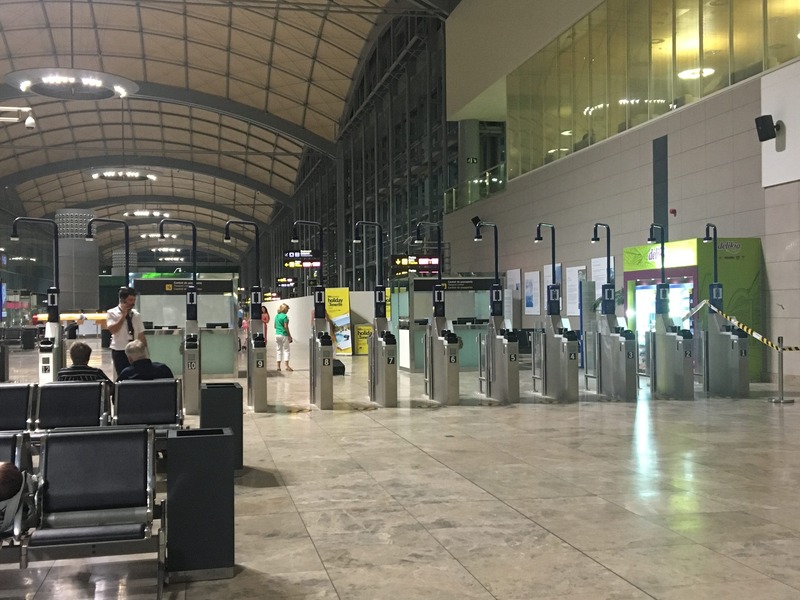 The lengthier checks caused catastrophic delays last summer and in a bid to avoid this, AENA said it is installing 50 ABC barriers in departures and 21 in arrivals at Alicante airport. 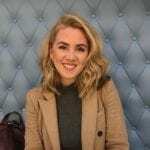 An EasyJet spokesperson said the new measures were due to the new EU regulation, while IAG, which manages airlines such as Vueling, British Airways and Iberia, chose not to comment.